WHAT IS COVERED UNDER ABTA's FINANCIAL PROTECTION SCHEME? 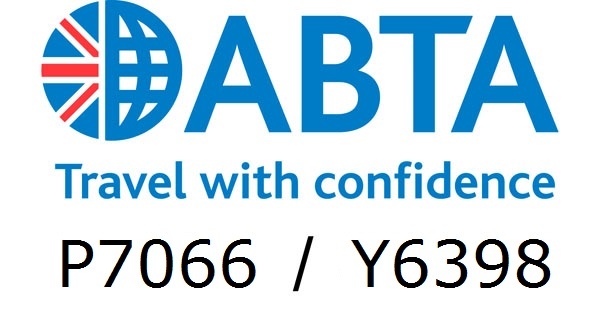 If you buy a land or sea based package holiday, such as coach, rail or cruise holiday from London Travel Agency Ltd. (ABTA Member) in the UK, your money and holiday will be protected by ABTA's scheme of financial protection. This means, if your travel company goes out of business and your holiday cannot take place, you will be entitled to a refund, this includes your hotel costs. If you are abroad, your transport home will be covered. SAEID H RAFIEI is the Founding Director of London Travel Agency Ltd. with more than 25 years’ experience in directing travel companies and managing tours. He started his career in the early 90s, as Founding Director of Mahtabbal Travel, managing tours for the European market both in the Middle East and Europe. Subsequently Founding Director of Jasmine Travel in Greece until 2004, when he founded London Travel Agency in the UK. As Director he deals with all tour development & operation, subcontraction and staffing, and as company policy. Under his leadership LTA currently offers X tours worldwide. His worldwide client markets and touring locations include the UK, USA, Europe and the Middle East. SANAZ H RAFIEI – holds a BA in Business Management and a Masters in Tourist Management in 2018. She is the first bilingual English/ Farsi/Persian qualified guide in the City of Westminster, where she leads regular walking and private drive/walk tours. She collaborates with the Founding Director in his areas of responsibility. 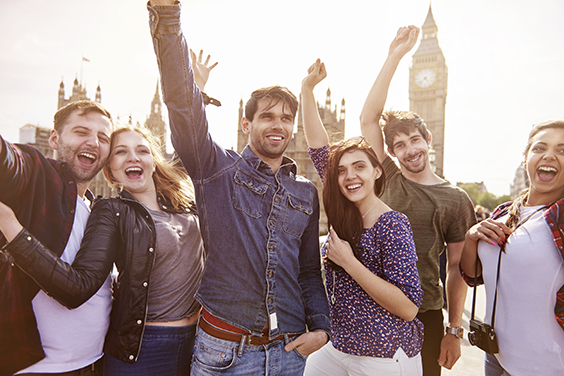 As a Director of London Travel Agency she manages client liaison and UK/European tour operation (booking, organisation, guiding, servicing) for International Clients. AMIR H RAIEE – Co-Director with Saeid Rafiei at Mahtabbal Travel Agency Ltd. he moved to Scotland in 2000 for post-graduate study in Accounting following his BA in Business Management. During 17 years of Tour Management he has accrued substantial expertise in Scotland’s urban tour routes and attractions, and is London Travel Agency’s Tour Operator for Scotland.